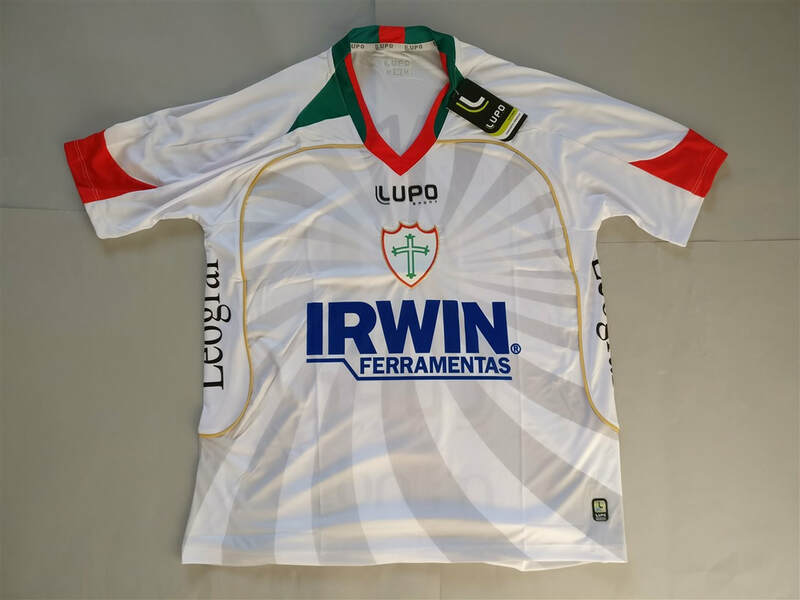 The current version of top level of football in Brazil has been running since 1959, with Esporte Clube Bahia wining the first ever league title. 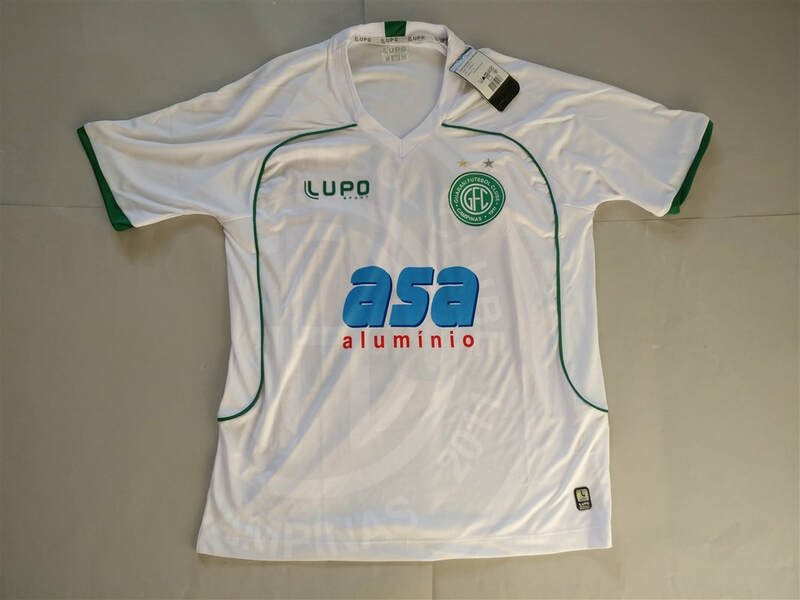 Sociedade Esportiva Palmeiras is the most successful team, having won 9 league titles. Ten teams from Brazil have won the Copa Libertadores​. My collection of Brazilian shirts is slowly increasing. The main difficulty of picking up these shirts is purely down to the availability. There arent all that many opportunities to pick them up whilst living in the UK. When they do appear they are quite pricey. I will get there eventually. My three most recent Brazilian shirts that I have added to my collection. 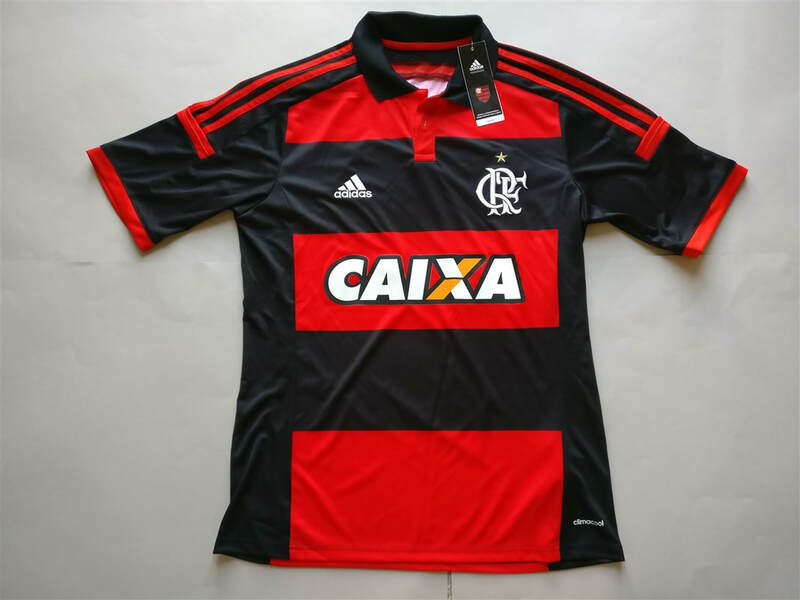 If you are looking to buy a Brazilian club football shirt from an official club store then click the link below and it will take you to a list of clubs to choose from.